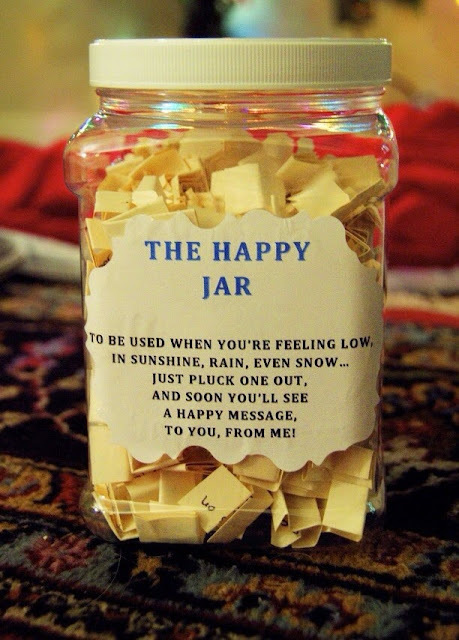 What a fabulous idea that I can't wait to do! I would make mine a little prettier, lol, but what a great gift for my kids, sister, family and friends!! Who would YOU give a gift like this to for a celebration or holiday? ?